Inspire Charter School - South provides a flexible personalized learning experience, empowering families to tailor a program designed around the specific needs of each student. In collaboration with highly qualified credentialed teachers, students engage in diverse and dynamic learning pathways and unparalleled enrichment opportunities to achieve personal and academic success. 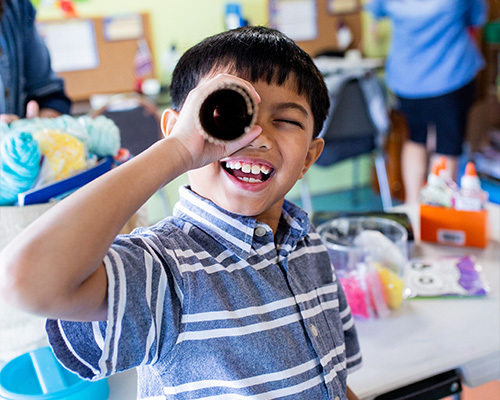 Inspire Charter School - South develops the individual gifts of students to become critical thinkers, responsible citizens, and innovative leaders prepared for academic and real life success in the 21st century.